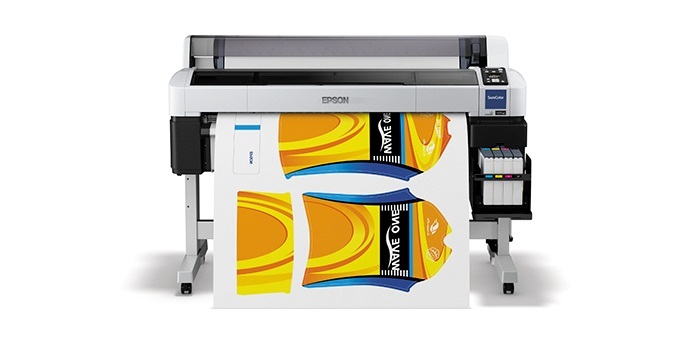 Recently, Epson has shown its two new dye-sublimation printers at Fespa Africa, which has taken place in Johannesburg, South Africa, they will replace the previous SC-F7100 and SC-F6000 models. The new SureColor SC-F7200 and SC-F6200 can print on a range of hard substrates (like mugs) and produce high quality prints on textiles due to their all new high-density black ink. The models aim for companies producing promotional goods, textileproducers and photographic studios. droPrinter is an ambitious project, having been successfully Kickstarted this year, and aiming to become a whole new portable computing device! 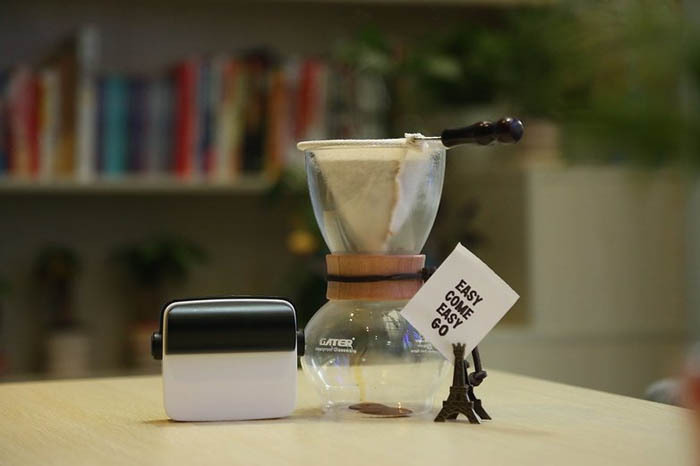 Literally, it is a portable printer for smartphones producing low-cost printouts on the thermal paper with no need of ink. Such devices are no news on the market. The best known is Polaroid Zip which is a recognized leader in photo printing. But, according to droPrinter, the device is not an enemy to Polaroid, because it prints not only photos, but also everything that is displayed on the screen and could even be used as a second screen for phone. One can print messages, notes, emails and entire webpages. 3D printers still need more popularizing for individual users in spite of all the Internet articles and special expos. Nice way to solve this problem have found in Europe. 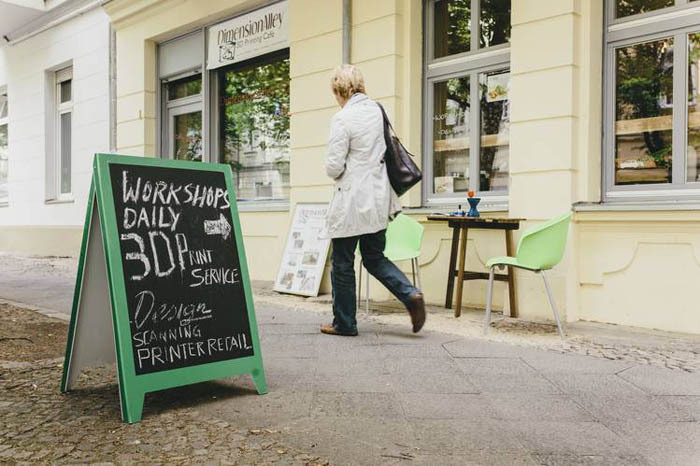 It’s cafes where amateur 3D printing lovers and just curios citizens can drink a cup of coffee while getting acquainted with this printing technology. One can simply print a 3D object or even attend design classes on this subject. The idea is spreading around the world and heads toward the US.